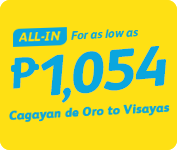 Not too late for summer! 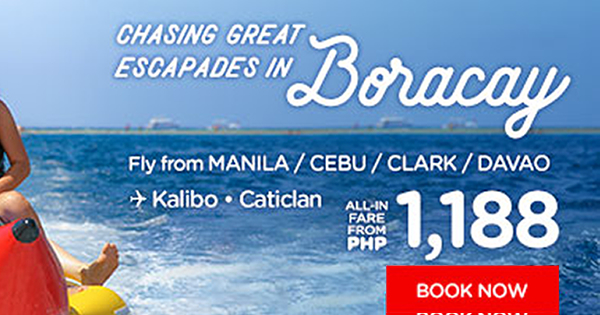 Chasing great escapades in Boracay! 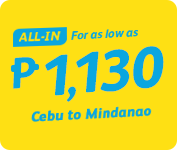 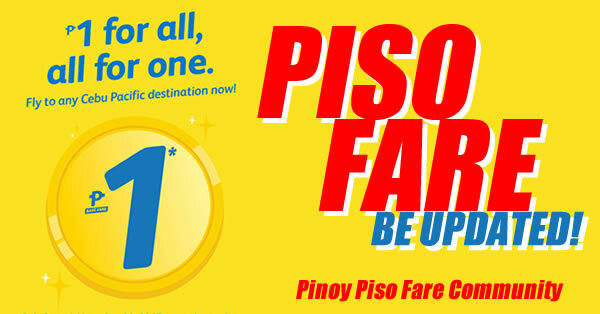 You may enjoy P1,188 All-In Fare base fare when you book your flights from Manila/Cebu/Clark/Davao to Kalibo or Caticlan, Book now til June 4, 2017, travel now til May 23, 2017 to November 23, 2017. 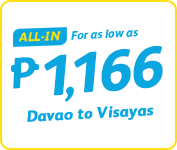 Book only at Airasia booking page or buy ticket at the nearest travel ticketing agent!